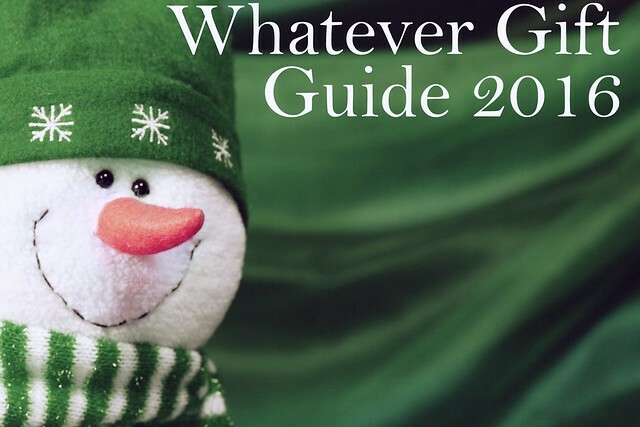 For the first three days of the Whatever Shopping Guide 2016, I’ve let authors and creators tell you about their work. Today is different: Today is Fan Favorites day, in which fans, admirers and satisfied customers share with you a few of their favorite things — and you can share some of your favorite things as well. This is a way to discover some cool stuff from folks like you, and to spread the word about some of the things you love.